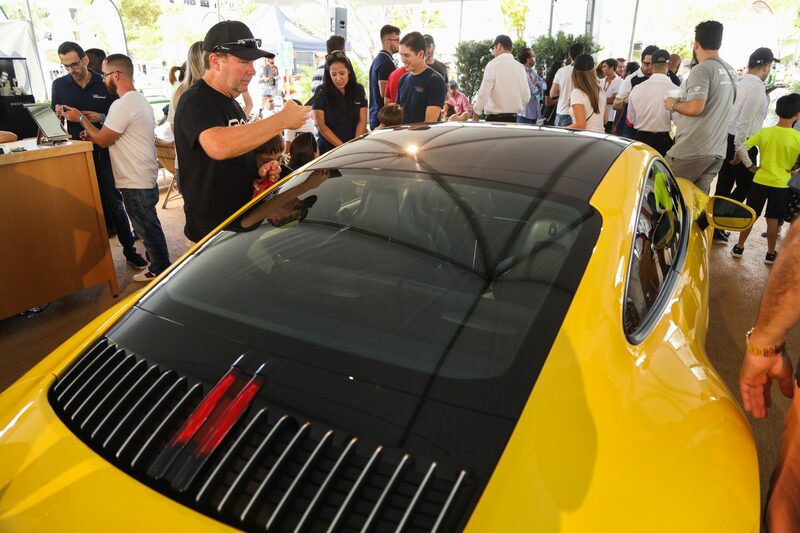 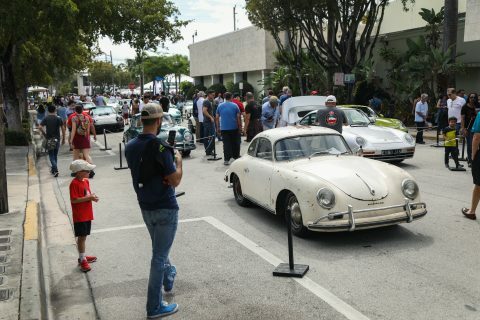 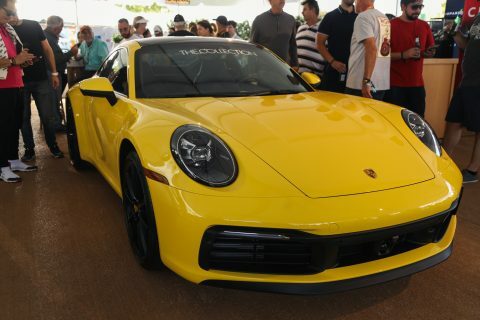 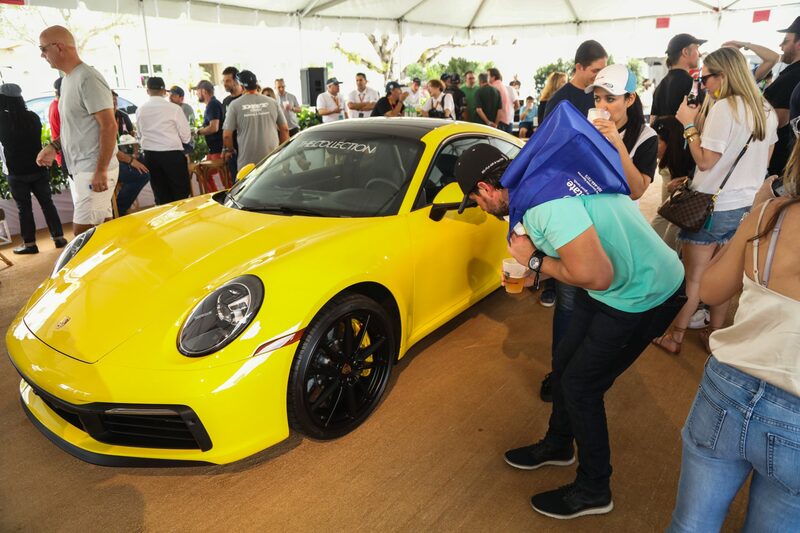 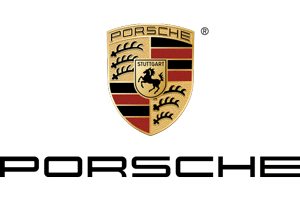 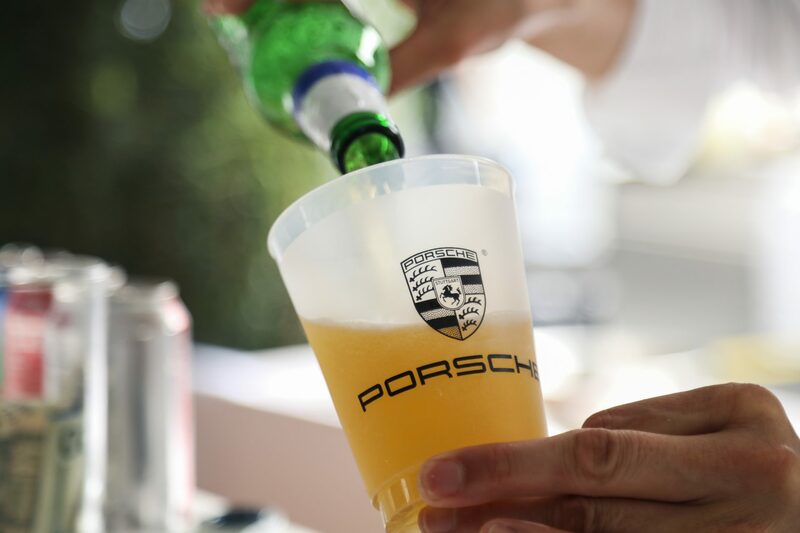 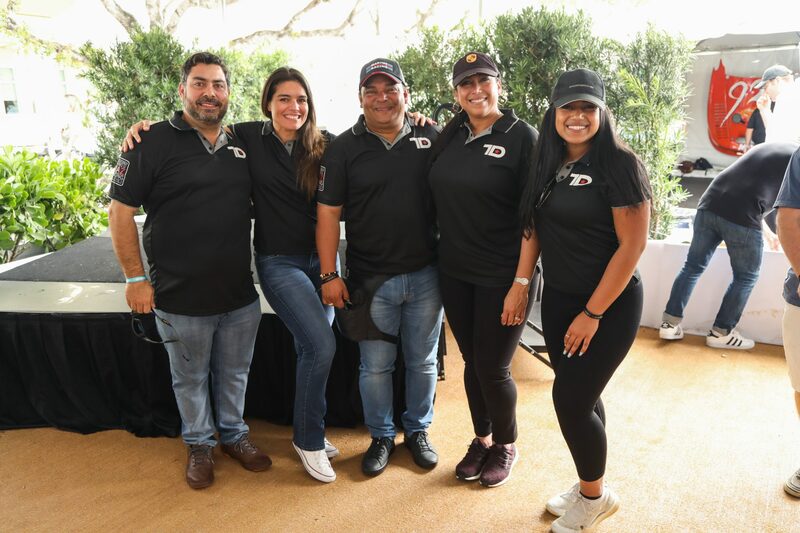 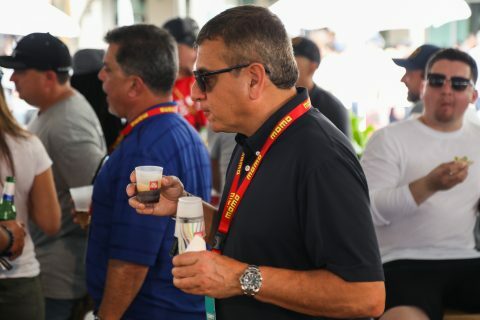 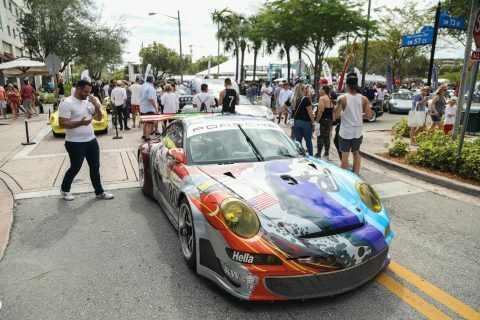 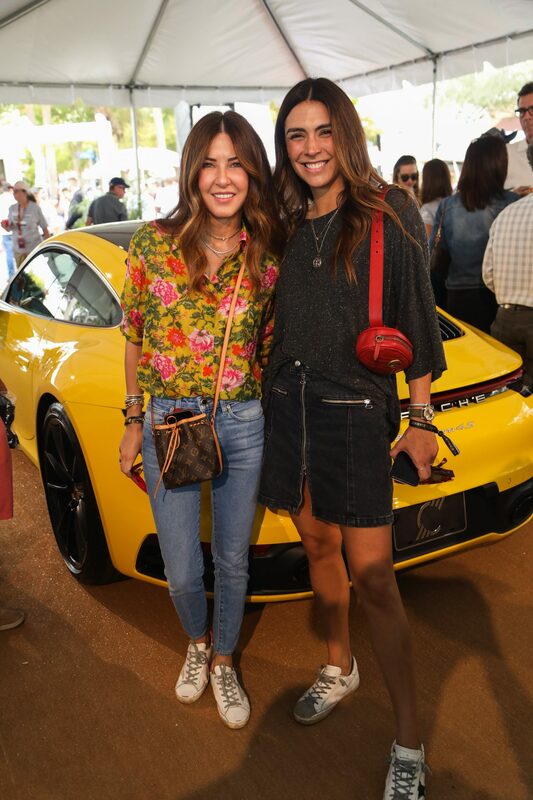 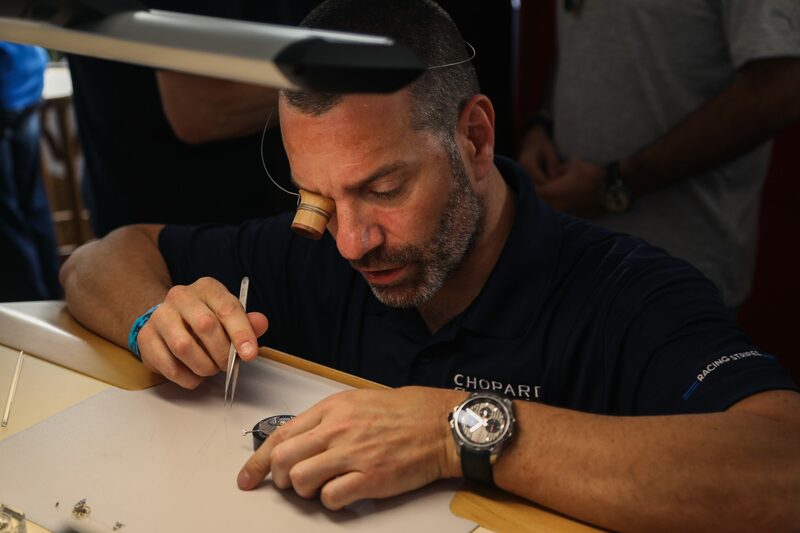 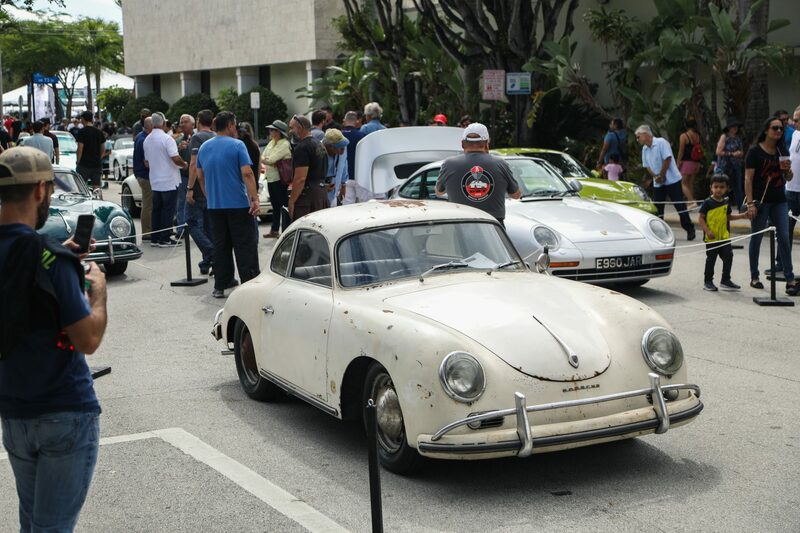 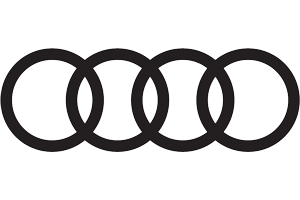 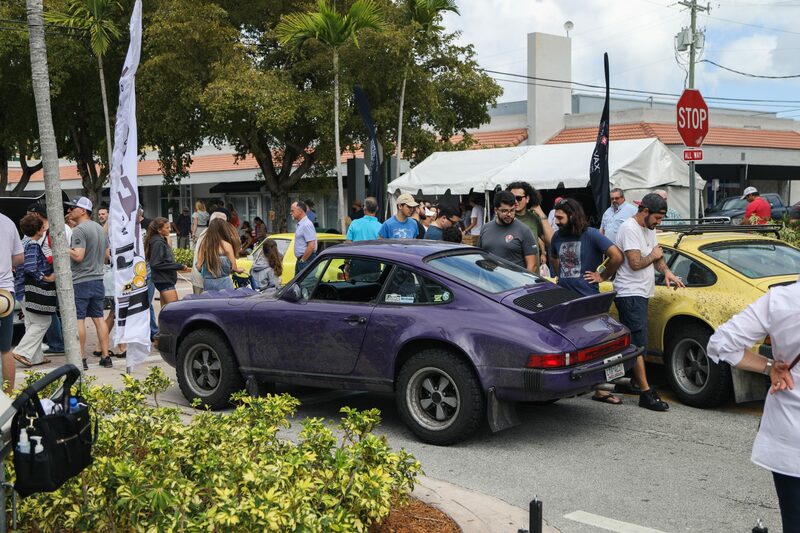 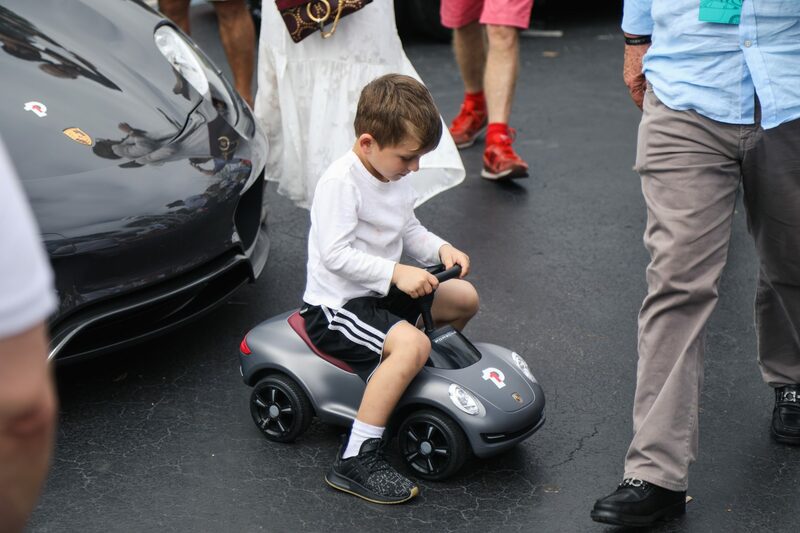 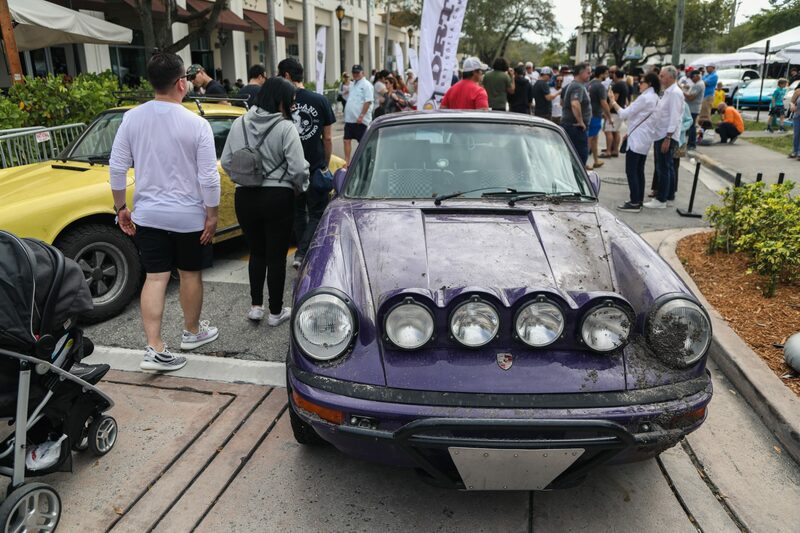 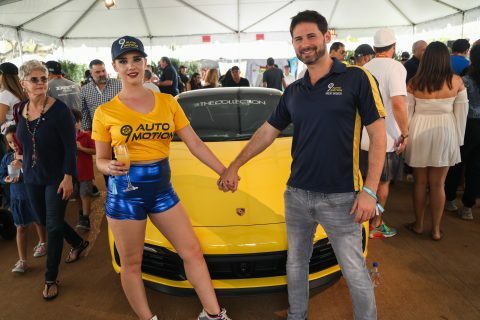 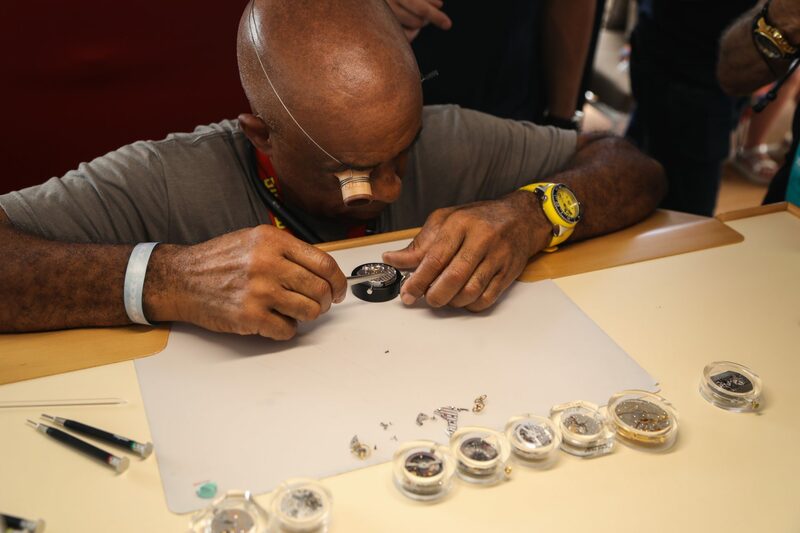 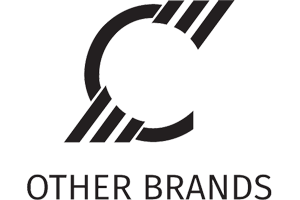 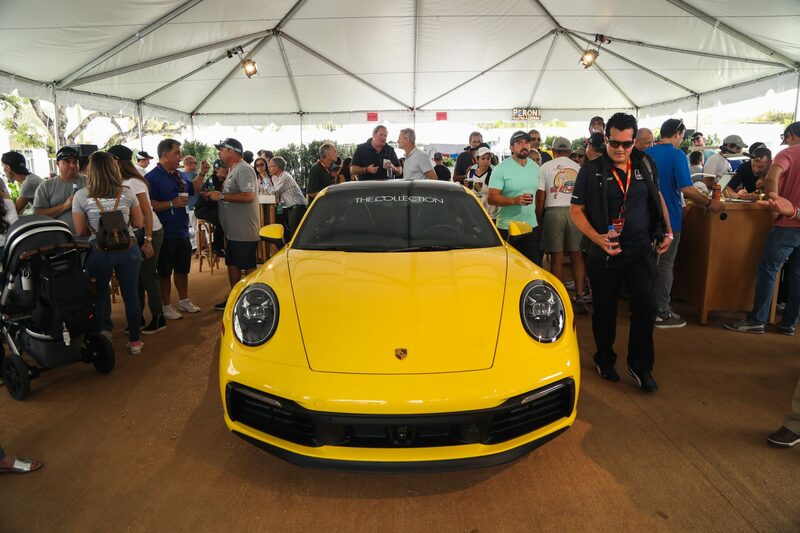 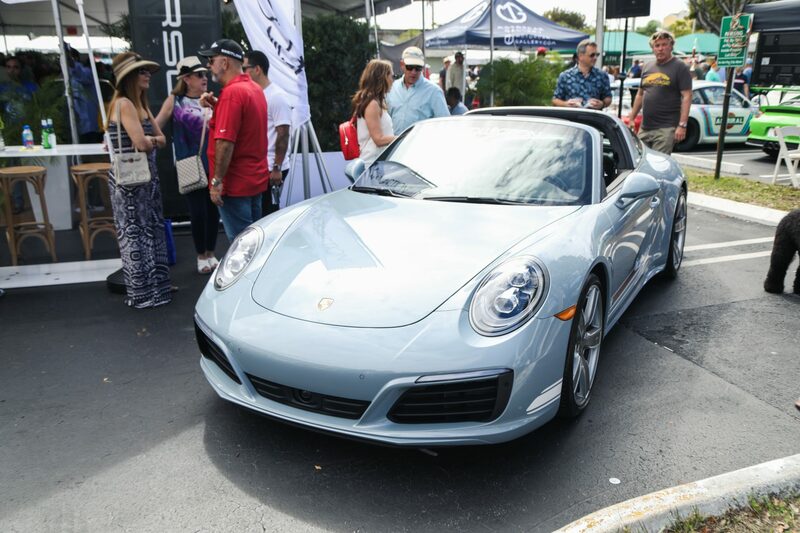 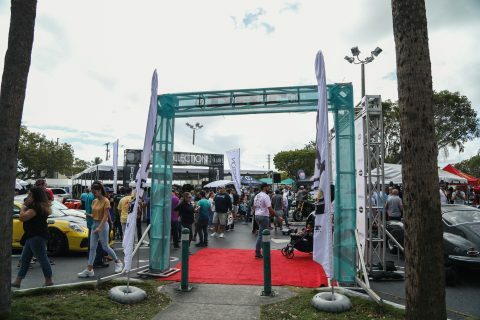 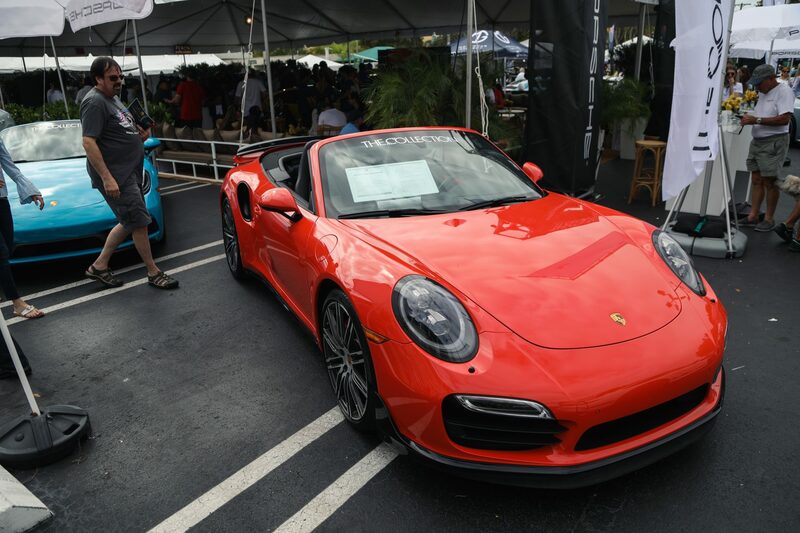 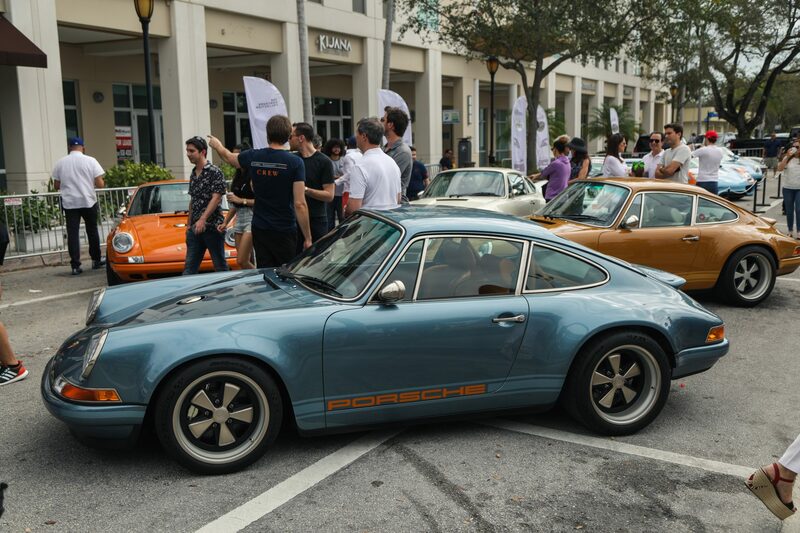 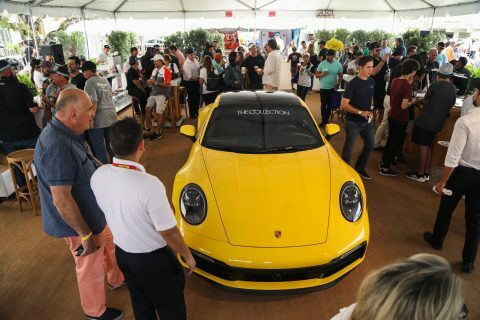 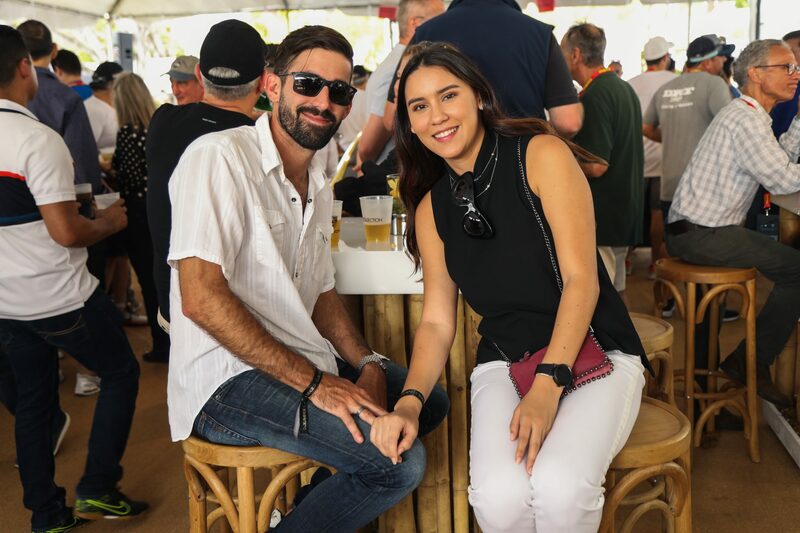 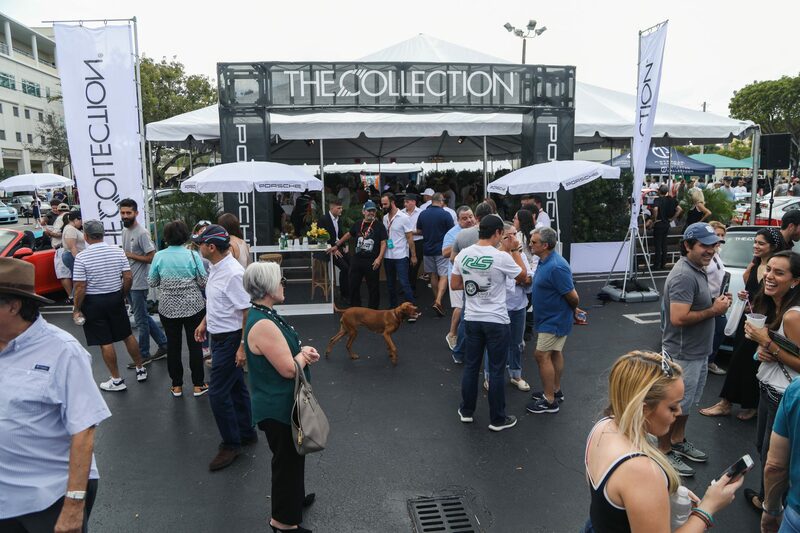 The most anticipated Porsche event of the year arrived and Porsche fans and owners flocked to South Miami for the annual Das Renn Treffen (DRT) Porsche event on Sunday, February 10, 2019. 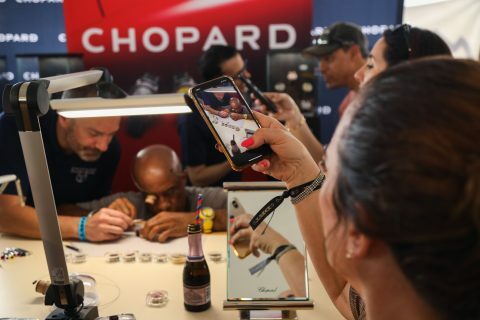 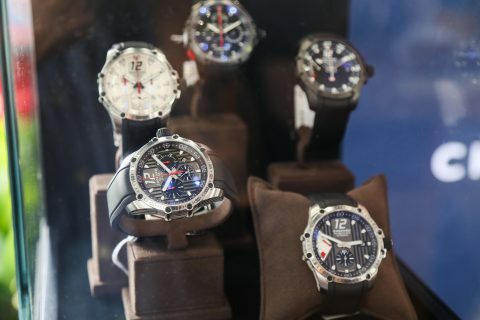 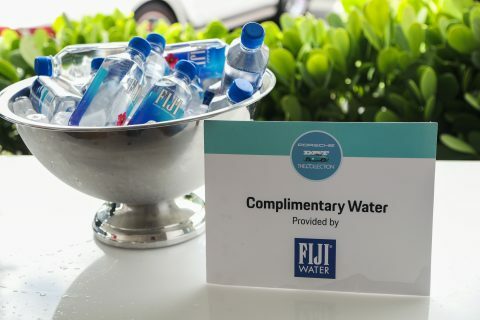 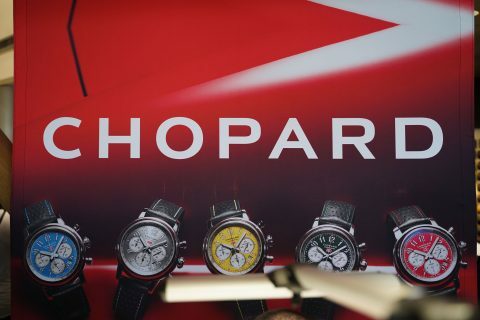 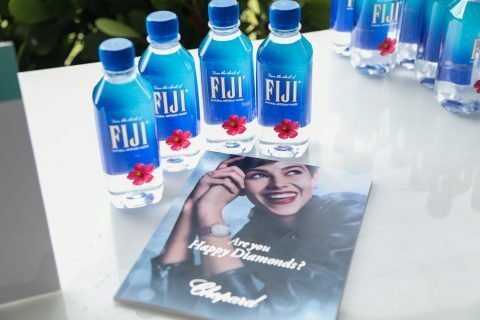 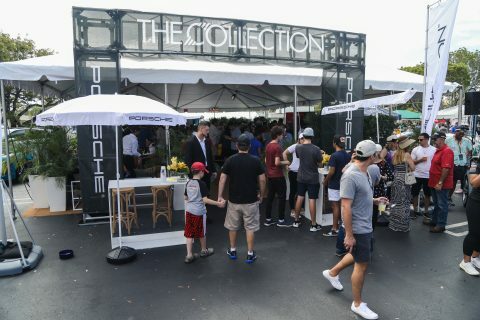 The Collection Porsche took part by hosting a VIP tent for attendees with savory bites, refreshments including complimentary water provided by FIJI water, a beautiful Chopard pop-up booth just in time for Valentine’s Day and lastly, the star of the show: the all new Porsche 911 992 set to be released in 2020. 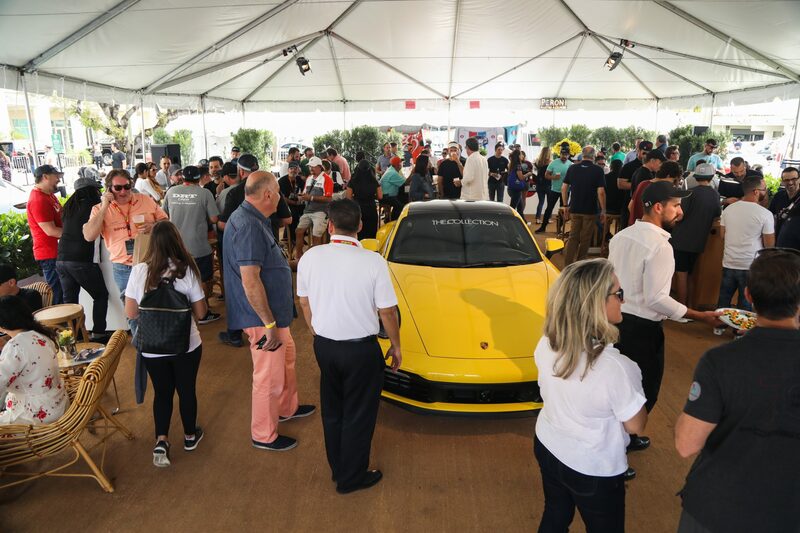 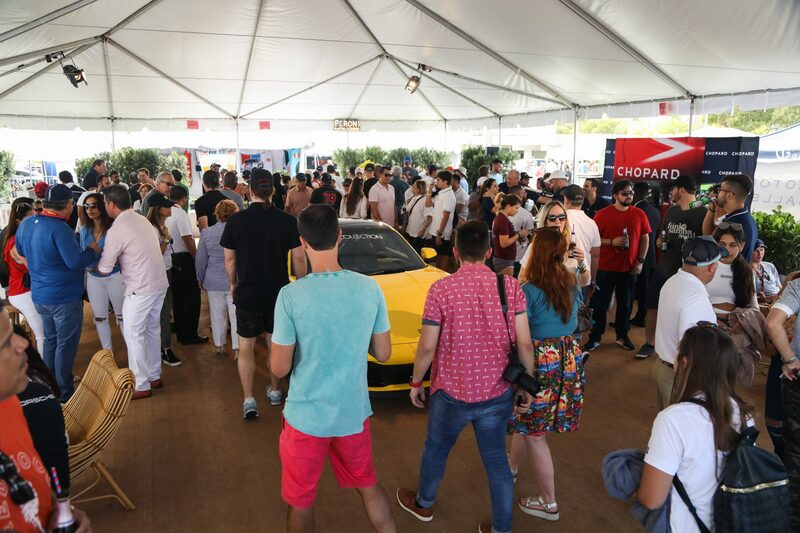 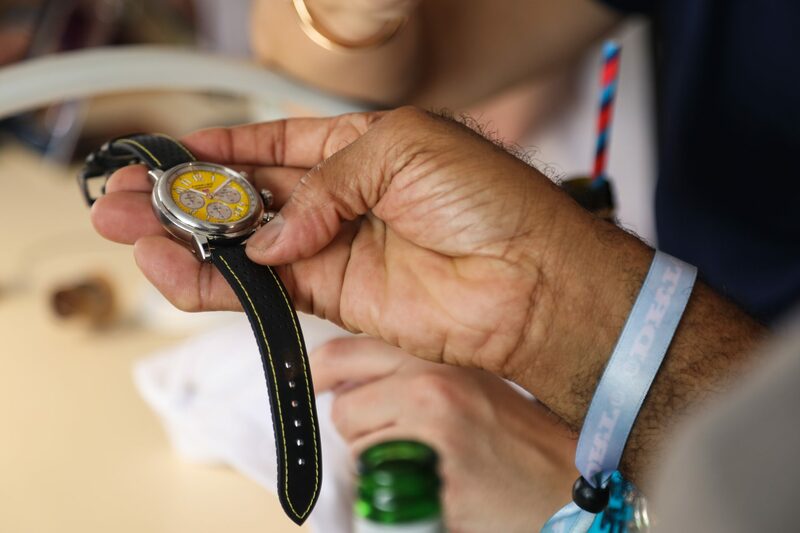 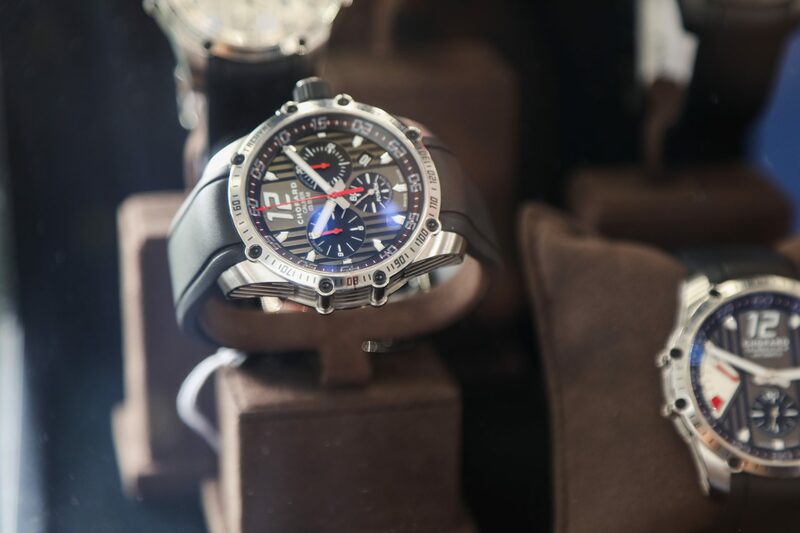 With over 800 Porsche enthusiasts in attendance, THE COLLECTION VIP tent was the place to be. 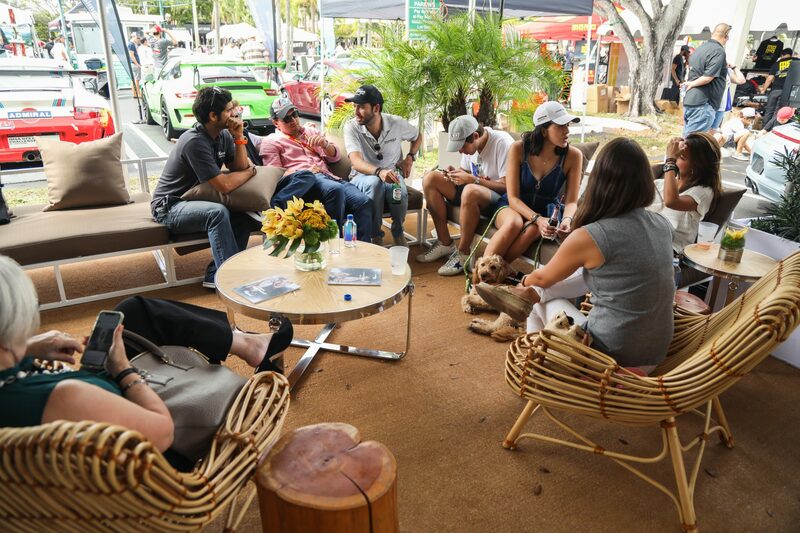 An early rise to the day calls for hot coffee and donuts, and the VIP tent did not disappoint. 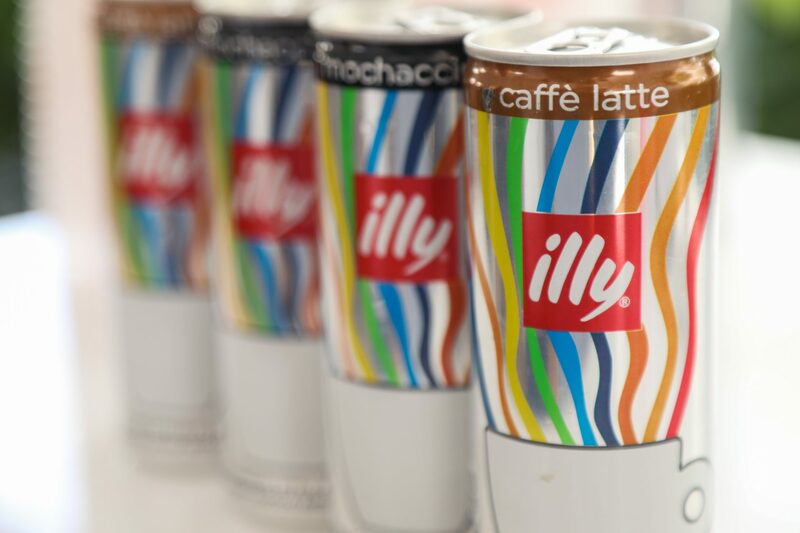 Illy coffee and The Salty Donut provided fresh coffee and gourmet donuts for our early risers. 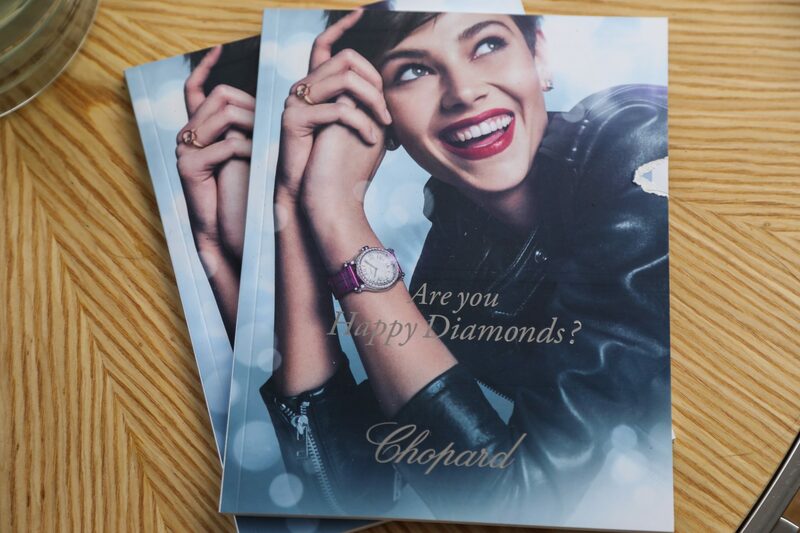 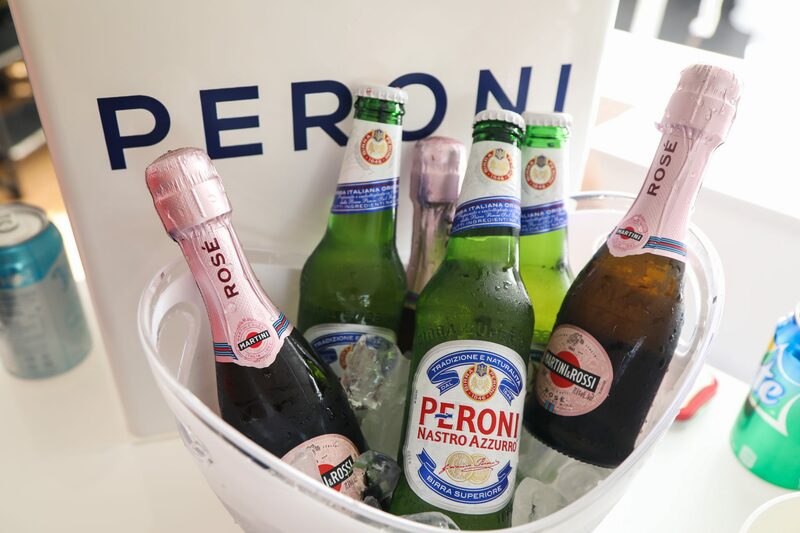 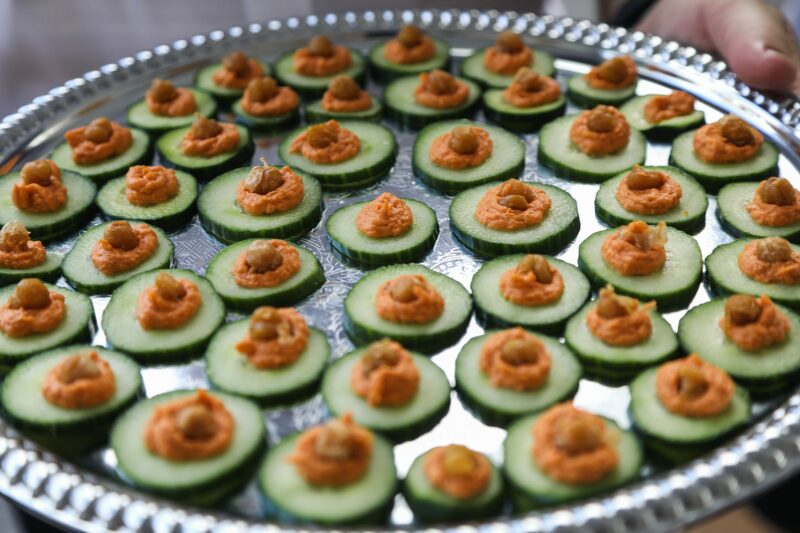 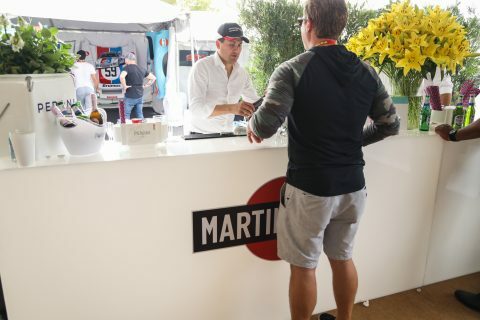 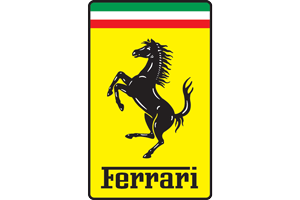 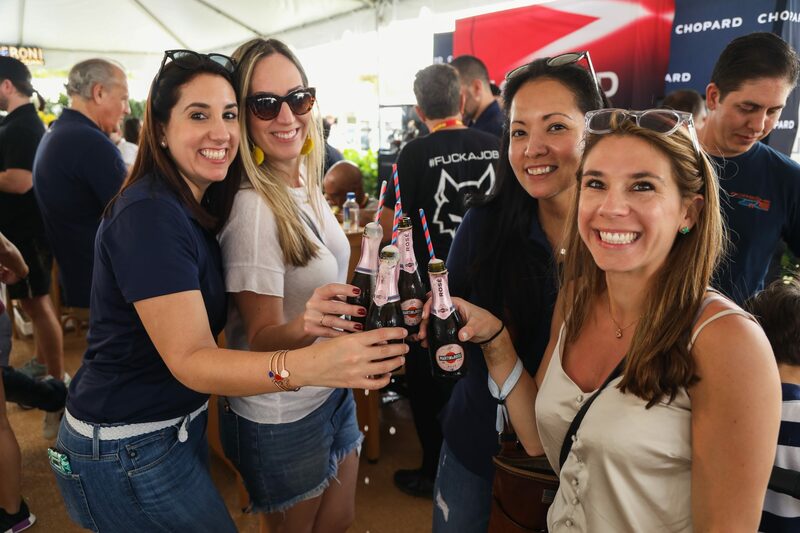 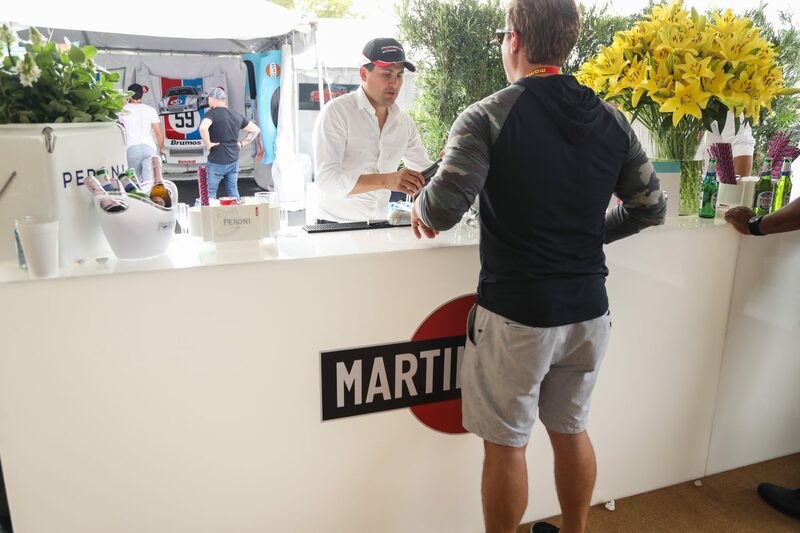 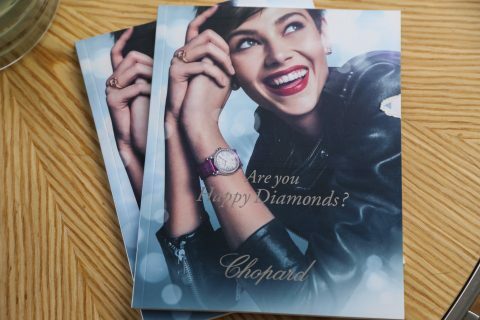 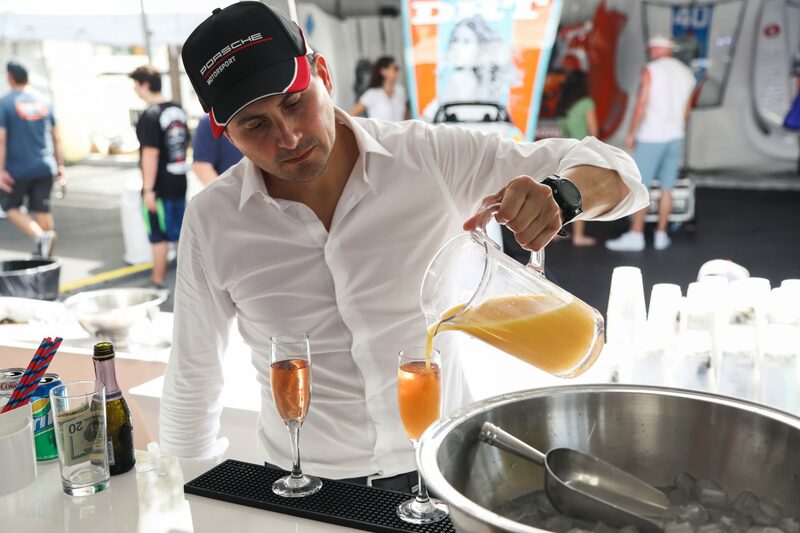 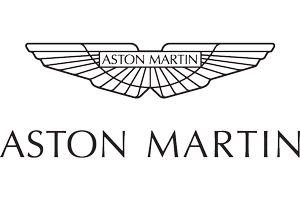 Along with coffee and donuts, Town Kitchen and bar provided food throughout the day and guests were treated to Peroni beer, Rose’, champagne and an open bar. 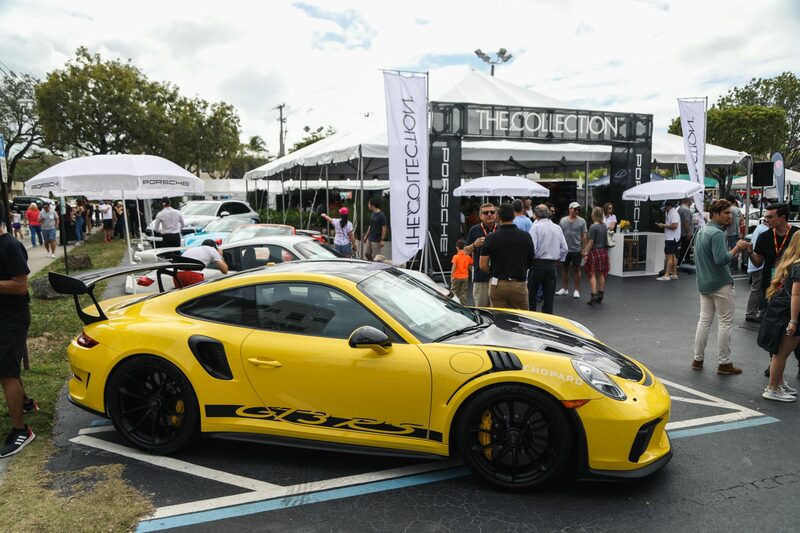 Although DRT is filled with all kinds of different model Porsche’s, the star of the show was center stage inside our VIP tent. 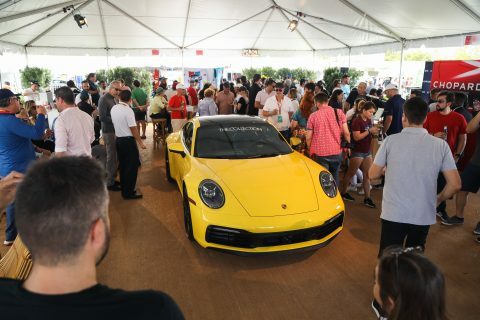 The Porsche 992 set to be released in 2020, stole the show. 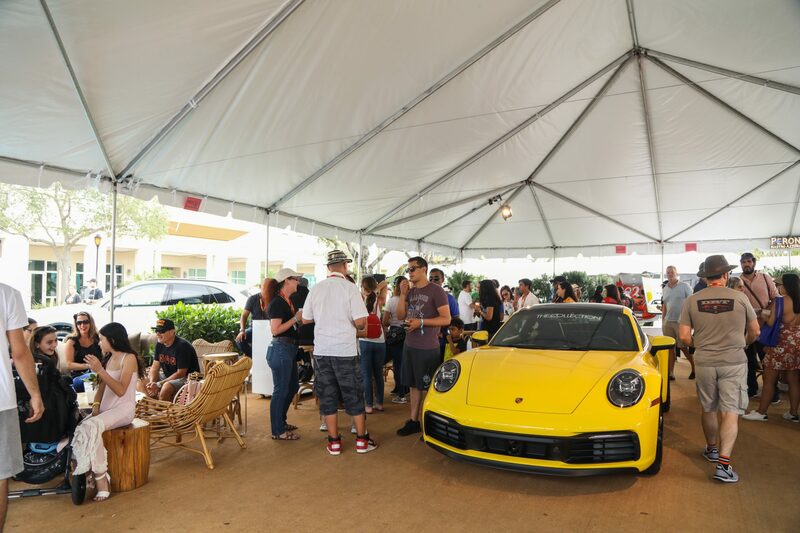 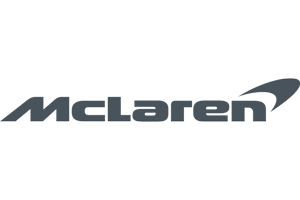 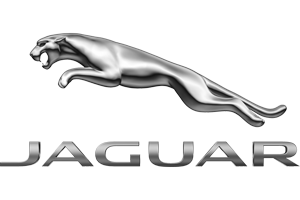 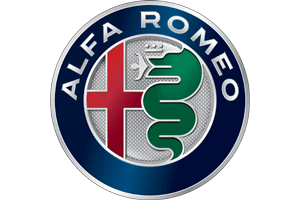 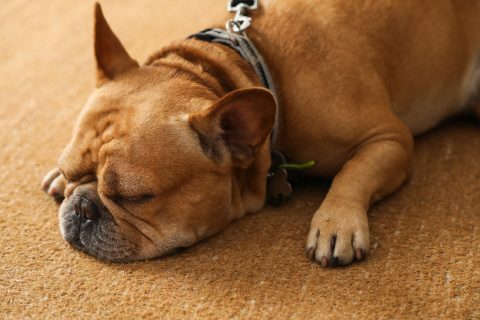 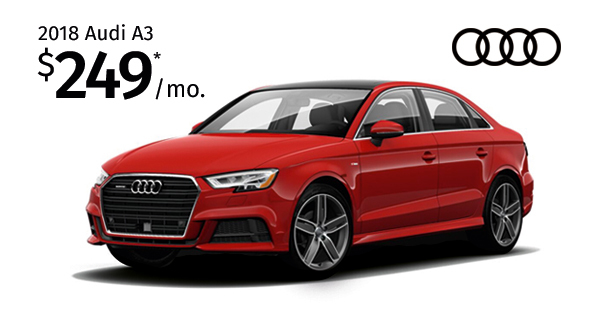 Guests were encouraged to take a look around the new model and interacted with our onsite sales team to gain more information on this sleek new model.